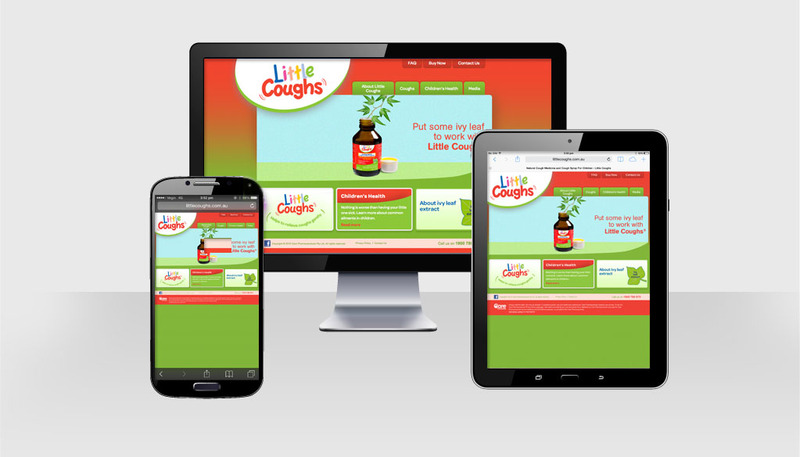 Care Pharmaceuticals were launching a new product in to the children’s cough syrup category. 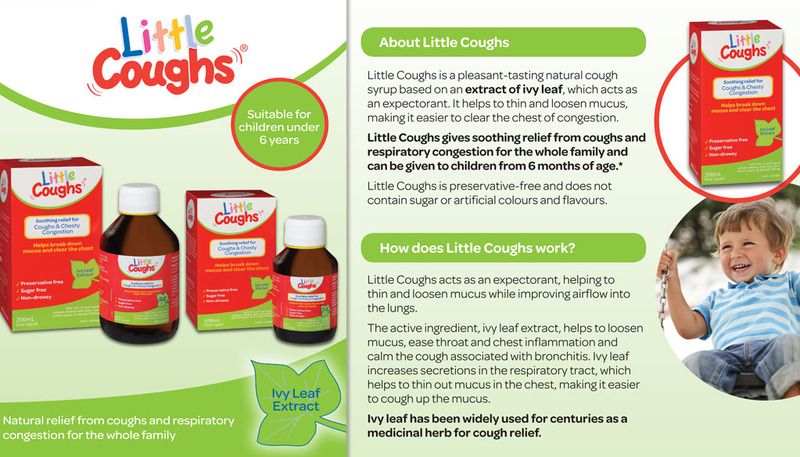 The Little Coughs cough syrup is a natural product with ivy leaf as an active ingredient. This needed to be a key focus of the pack design, but it needed to be vibrant and strong enough to compete with general competitors. HMD created a fun and vibrant logo in keeping with the style of other “Little” products produced by Care. A strong branding device out of bold colour, aids recognition on shelf. The client was thrilled with the final design and market response has been extremely positive, with the product sales going from strength to strength.